We visit airports, churches, schools, and camps across the country to share the story of JAARS. Come chat with a pilot, IT specialist, or Bible translator. Ride in a JAARS aircraft. Learn about Bible translation—and why it relies on practical support like planes, boats, and Internet. Every event is different, depending on the local sponsors and community. There may be live music, food, or kids’ activities. Check our calendar for details. 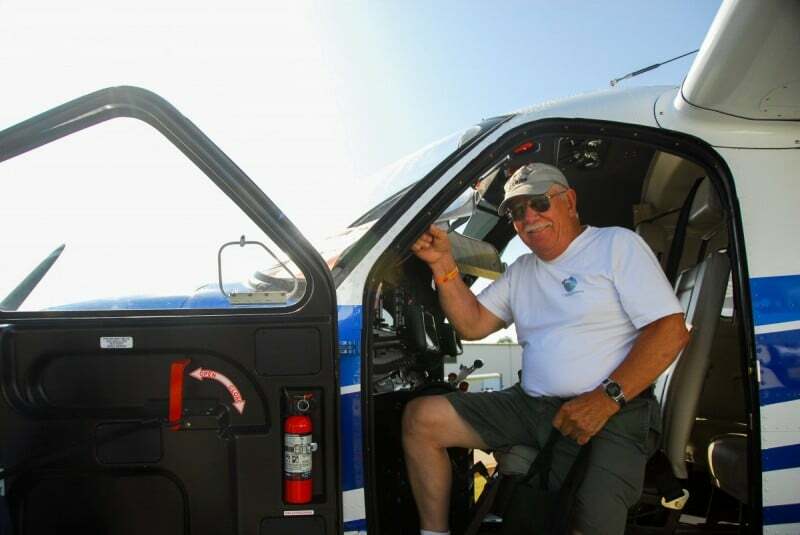 Ride in a small plane or helicopter. 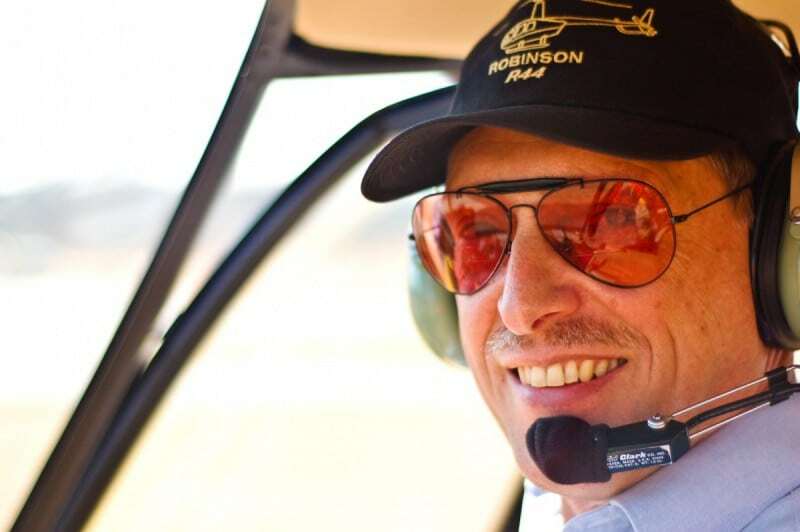 You’re in safe hands—these pilots are qualified to fly in the most remote, challenging places on earth. Or just watch a flight demo. (See a preview here.) The Helio Courier has been a workhorse for Bible translation, and is legendary for its short takeoffs and landings. If the wind’s right, it can almost hover like a helicopter. See how Bible translators continue traveling once they reach the end of the road. Test out the software they use. Try your hand at dubbing the JESUS film. We’ll show you how practical things—like Internet and solar power—can have a huge impact on translation. What’s it like to land in a remote village? How do you carve a runway into a mountainside? How does God’s Word change lives? Spend time with people who’ve seen it firsthand. Bring us to your church, school, camp, airport, or conference center—anywhere a helicopter or plane can land. 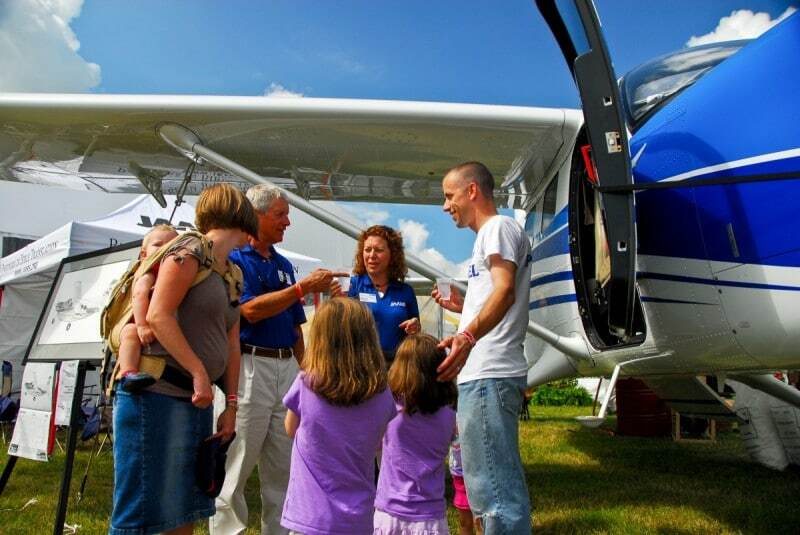 Or book our team for your next air show or missions festival. While we’re in town, we can also speak at churches, schools, and events. To learn more, email us or call Mike Mower, director of Missions at the Airport, at 704.­576.1248.